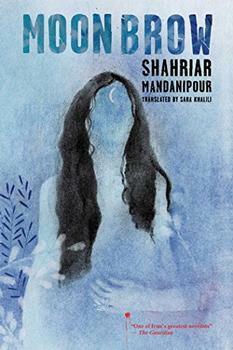 Beartown explores a small town drama; Moon Brow and Go, Went, Gone each focus on the intimate portrayal of one man's journey to find his place in the larger world; while Ghachar Ghochar, The Bathing Women and The Gardens of Consolation place the reader squarely inside modern India, China and Iran respectively. Bring the world to your book club with one or more of these great books and add your own recommendations if you wish! When Beartown's junior ice hockey team makes it to the national semi-finals, the whole town is hopeful. 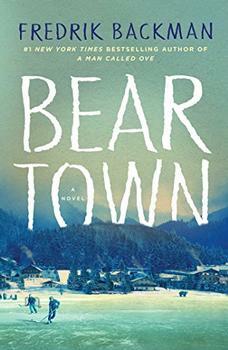 Beartown is on the verge of being overtaken by forest, and this claim to fame would lift them out of near oblivion. But with the weight of these expectations on their shoulders, this team of teenage boys experiences a tragedy that ripples through them, the town and one girl in particular. From the author of A Man Called Ove, this book will appeal to readers and book clubbers who love emotionally resonant stories and small town dramas. Narrated by fantastical twin scribes – the angel of virtue and the angel of sin – this story of love and war follows Amir Yamini, a young soldier who has lost both his arm and his mind on the Iranian battlefield. With the help of his sister, he escapes the hospital to find the woman who haunts his dreams and his memory of what happened to him in the war. Filled with Persian folklore and contemporary Iranian history, this is a perfect novel for fans of historical stories, as well as folklore, fantasy and stories of war. A German retired classics professor discovers a deep connection with a group of African refugees in this novel about the transformation of curiosity into empathy. Personal and political all at the same time, this bold and beautiful story faces the European refugee crisis head-on, as well as paints an intimate portrait of a man finding his humanity. 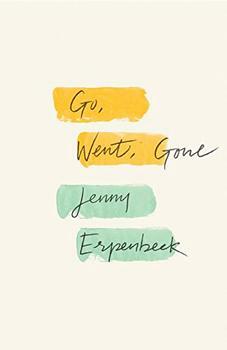 Book clubs will have a wide range of subjects to explore with Go, Went, Gone. A haunting reminder of the ways success can sometimes split a family apart, this novel is perfect for fans of contemporary global stories. Here one man's close-knit family is deep in poverty until his uncle founds a successful spice business. As they move into a bigger house in a different neighborhood, dynamics change and rifts open wide. 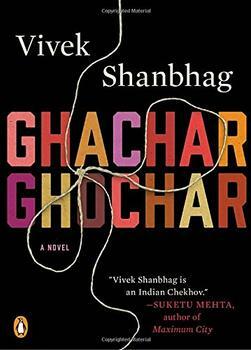 A compelling look at modern India. 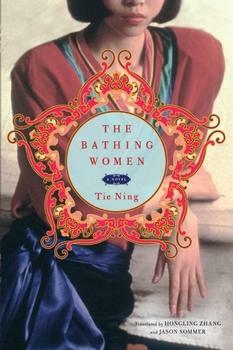 Another novel for contemporary global enthusiasts, The Bathing Women explores the lives of four women in modern China. As we journey with these strong women we see the power of friendship as they struggle with a range of emotional issues including love and sibling rivalry. 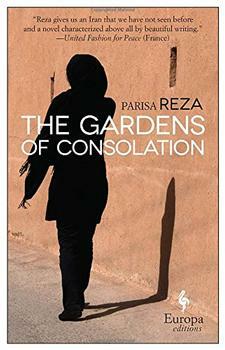 This novel brings readers to Iran where two teenagers fall in love, marry and travel from their remote village to the suburbs of Tehran where they hope to build a better life for themselves. Soon they have a son who grows up to become a follower of reformer and future prime minister Mohammad Mosaddegh, and thus participates first-hand in his country's political and social upheavals. This is a love story of both intimate and grand scale.